Italians have an intrinsic joy of food that they love to share unconditionally with others, applying the same infectious enthusiasm with which they approach their daily lives. That passion is showcased here at Quattro Paste, where modern complication gives way to the old world traditions of celebrating the natural and primary flavour of produce. 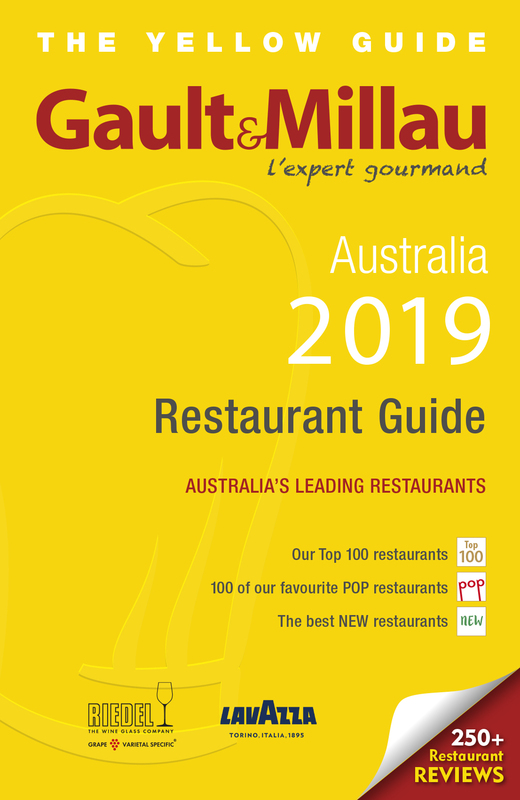 The same team behind Rosso Pomodoro, just around the corner, and more recently Osteria Riva, celebrate time honoured recipes from the Central Italian regions of Tuscany and Emilia Romagna. Chef Lorenzo Fauri prepares the dishes of his homeland with honesty and patience, using impeccably raised and sourced produce. 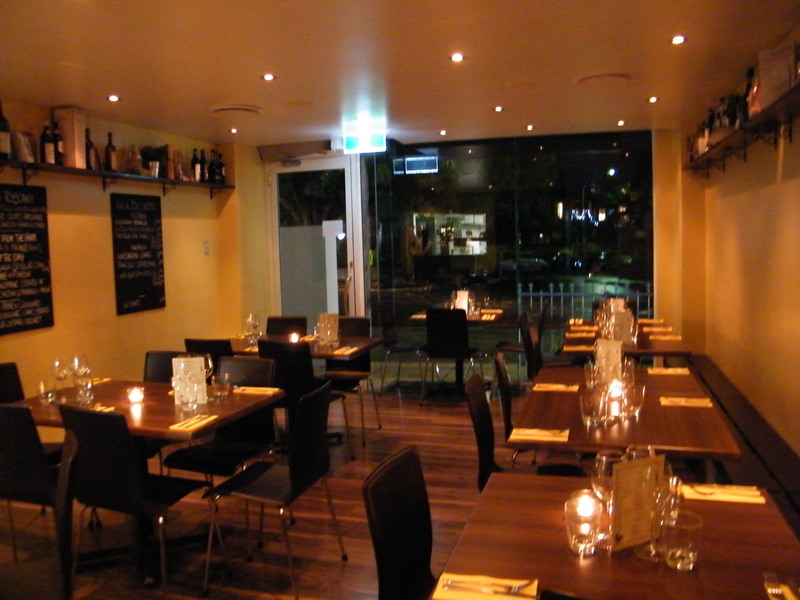 The charm of this thirty five seat local in Balmain (White Bay) is proof you do not need lavish fit-outs to achieve an ambience that fits the food like a glove, with the menu pricing and restaurant far more sustainable in the long term. Antipasto begins with Tuscan style crostini ($7), with the chicken liver pâté the pick of the trio of toppings, with just the right balance of depth and consistency, over the earthy sage infused cannellini puree and olive tapenade that has a nice lingering finish. The fritto di pesce ($16), would have benefited with more prawns, but not withstanding that, the abundance of calamari and zucchini is battered lightly and not overdone. The platter ($24.50 for two), including moreish eighteen month cured jamón serrano, similar aged quality parmesan, rich ‘house-made’ cacciatorini, and stracchino soft cheese delivers on its promise. Crostone d’autunno ($9.50), nicely dressed punchy Tuscan cabbage with salty pork cheeks, is a nice simple but effective marriage on toasted bread. The timeless tagliatelle al ragù ($20) pays homage to a generational family recipe that does not digress from its tradition and regionality. 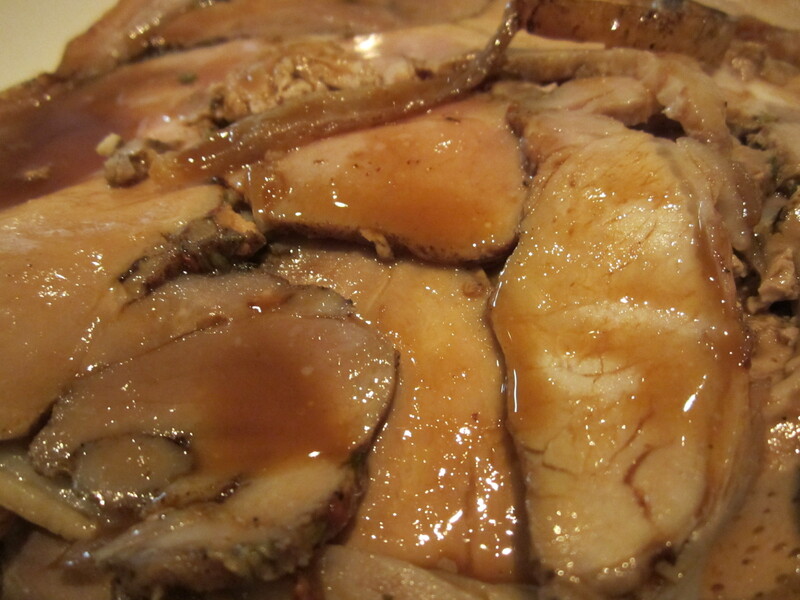 The balance of palate weight is the key, with the rustic texture of veal and pork, and chicken livers adding depth, sensibly not over-played. The ‘house-made’ pasta, nicely al-dente, underpins the aromatics and seasoning of the dish. 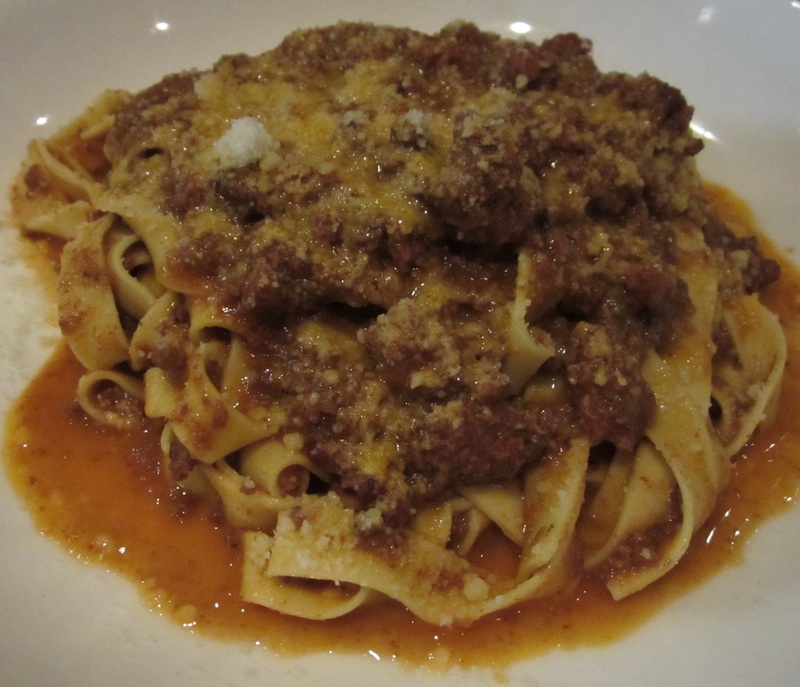 Tasted a week apart, the dish is a master class for those passionate about ragù. In reality, the textbook plump ‘house-made’ gnocchi ($20), with a rich four cheese sauce and a glass of wine, could constitute dinner on its own; but good luck trying to stop Italians feeding you well under their own roof! A real surprise, the veal agnolotti ($20), with a simple butter and sage sauce, has a lovely mouth feel, fully conveying the essence of the star ingredient. From the specials board, the rosemary pappardelle ($29), with subtle slow braised baby goat is a humble dish that could warmly hug a peasant or a king on a cold winters day. 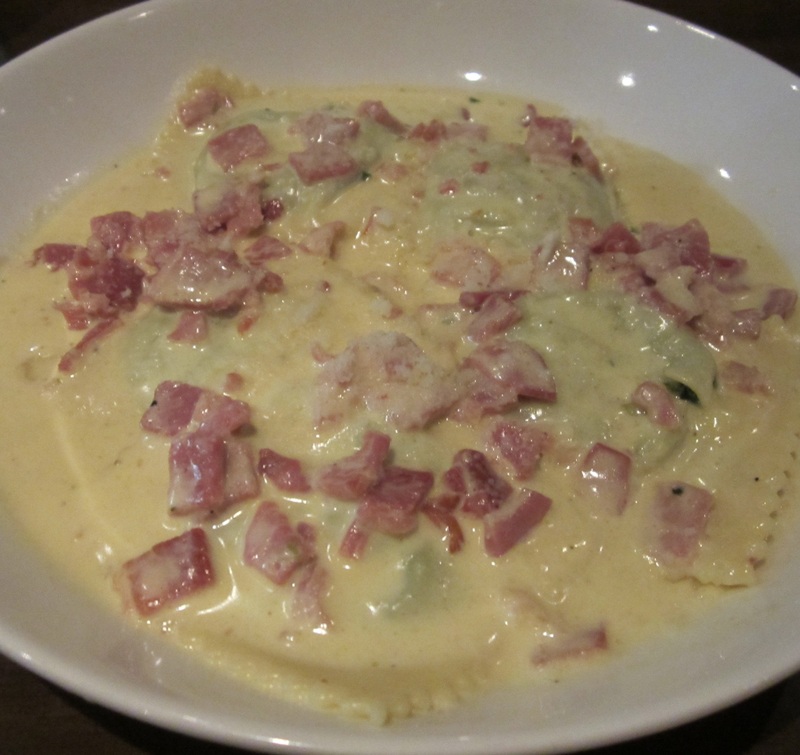 The ravioli panna e prosciutto ($20), is far better the second time around, with house-made ricotta and spinach packed into the largest ravioli I have seen for quite a while, and there’s plenty of them, with the ham and cream sauce filling even on an empty stomach. 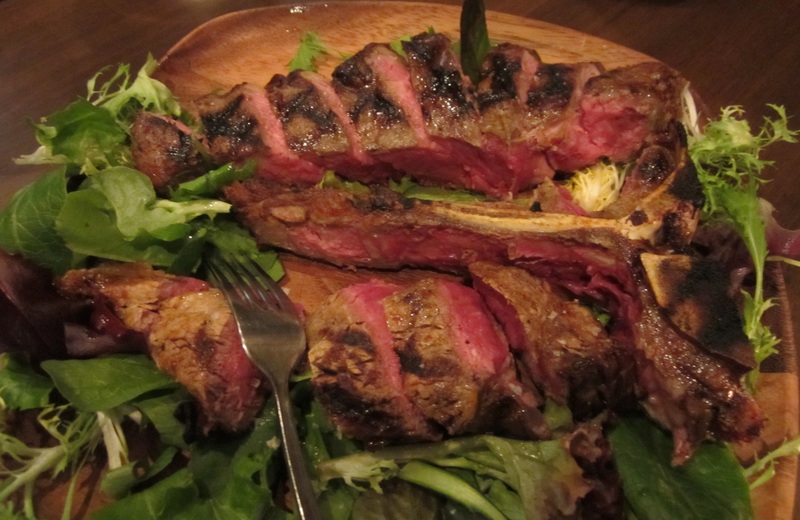 Served medium rare, the bistecca alla fiorentina, a mammoth 1kg Angus T-bone ($65 shared easily between three of four, including two sides of your choice), sourced directly from Carlo Colaiacomo’s (A.C. Butchery) farm in Rylestone, could turn a vegan into a carnivore in a blink. Deep layered earthy, smoky characters almost have me donning a loin cloth for some hunter-gatherer action around Mudgee. Bring or order a big red wine, as you are going to need something of significant weight to pair up with this protein. The six hour roasted free range A.C porchetta di maiale ($22), herbaceous beyond belief, is served with a thick three day reduction from the feet and bones with red wine, water, herbs and caramelised vegetables. A side of crispy roasted potatoes with rosemary works a treat with either. 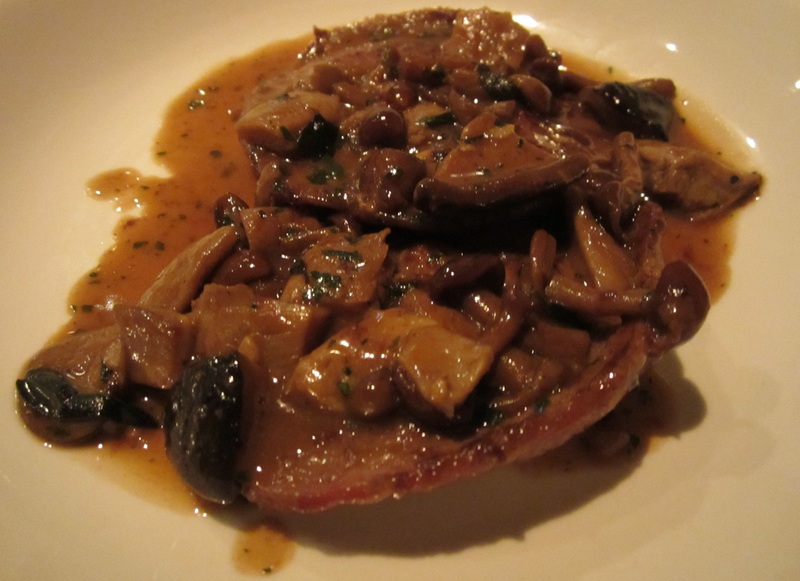 The tender scaloppine al fungi ($23) with porcini, chiodini and protaioli mushrooms, elevates a dish that I would normally avoid after so many mediocre versions elsewhere, but the sauce adds enough depth and harmony to have me reconsidering my embargo. Having barely survived the generosity of portion sizing, I have just enough room for the cantuccini toscani ($6.50), two twice baked almond biscuits, and a glass of Vin Santo ($6.50) to finish. Some key points resonate at Quattro Paste, the first being that directly sourced ethical and sustainable produce underpins the menu, tangibly translating the free range flavour of farm to plate. With lower overheads than the CBD, it allows this exceptional produce to be plated at a price point which will surely keep both the locals and blow-ins returning for more. Experiencing service under the warm, affable and watchful Manager Filippo De Simone, one cannot help but feel the fundamental desire is to feed people well and see them leave happy, and most assuredly content. 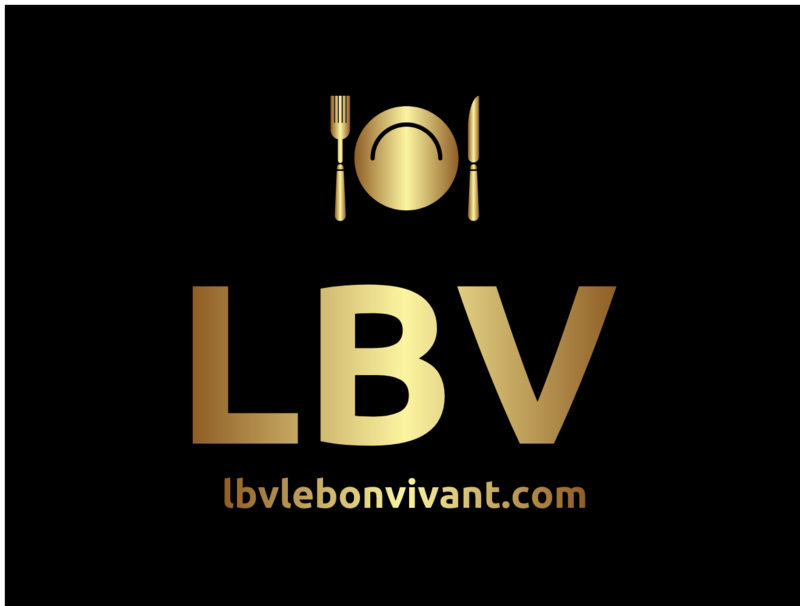 Any restaurant that aspires to that, and wears its heart on its sleeve, has won me over. I’ve heard a lot of good things about this place. Looking forward to trying it out. Thanks for sharing. Pleasure. Just don’t eat too much before you go, as you surely will be very well fed!